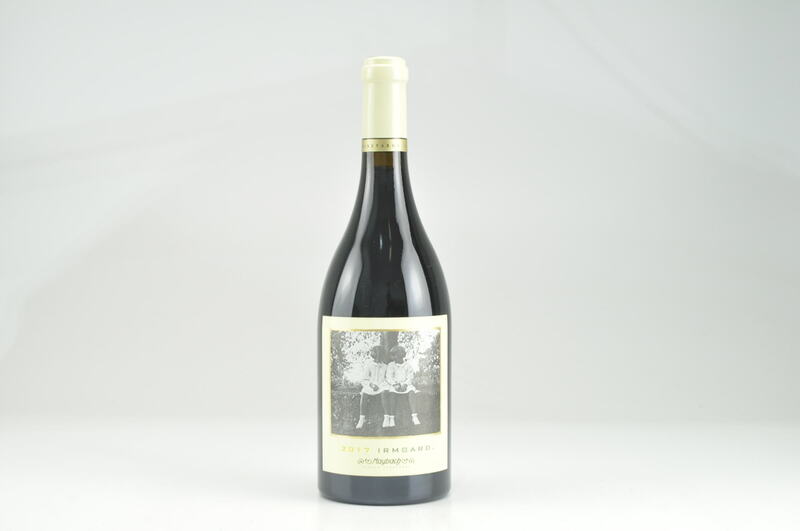 The 2015 Jane’s Vineyard Pinot Noir has a lovely ruby red hue with aromas of cherry, plum, black tea and minerality. 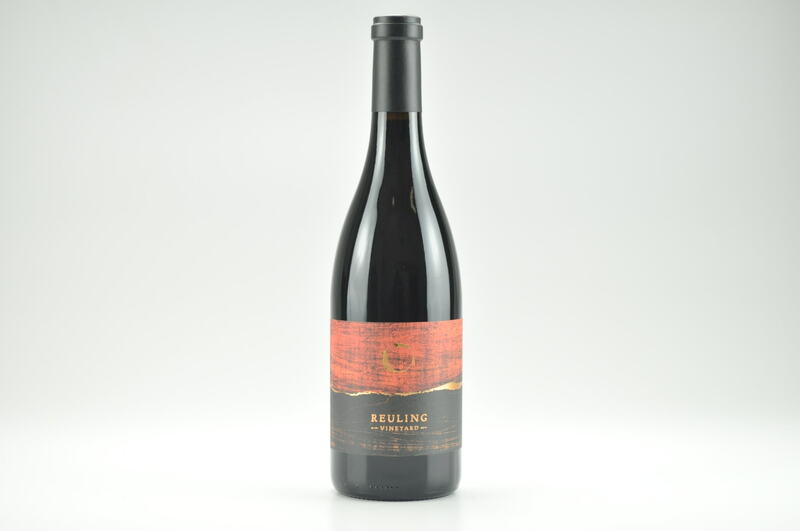 On the palate there is a wild berry component along with dark cherries and vanilla that shine through with balance, acidity and a long lingering finish. 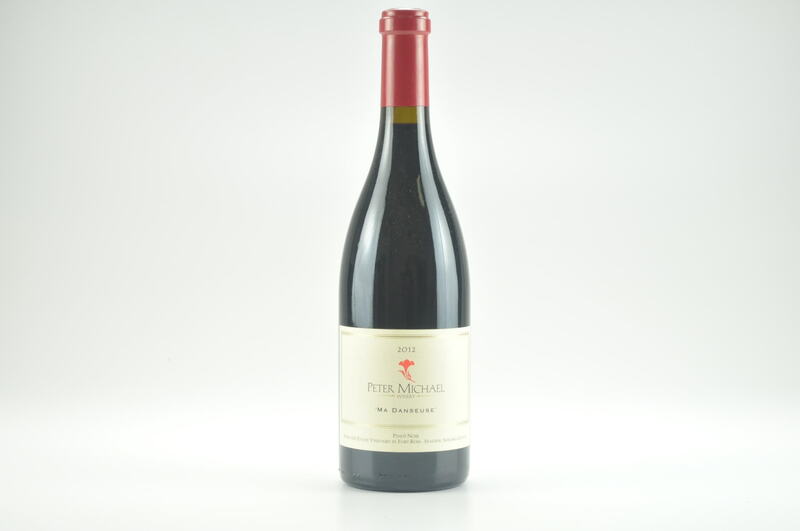 Warm, bright and full of flavor, the Jane’s Pinot Noir is a wonderful combination of fruit, earth and spice. 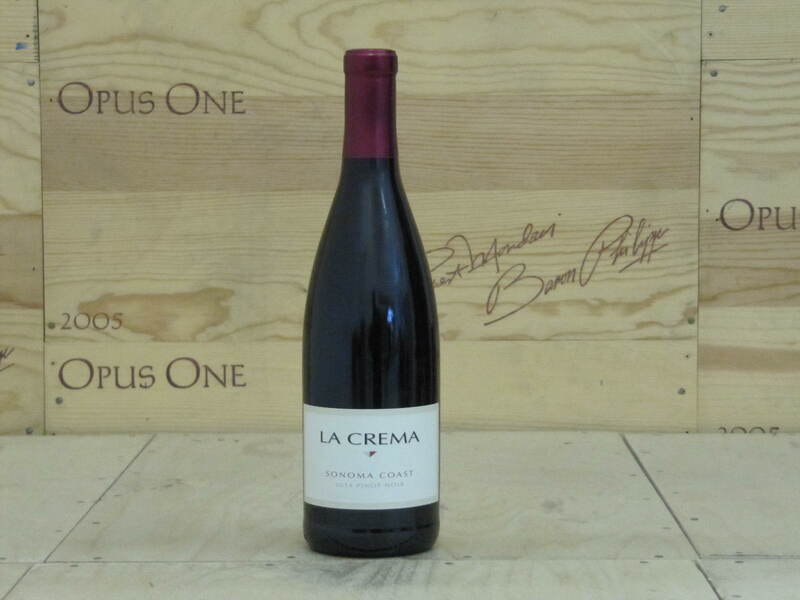 Enjoy this wine with cheese and charcuterie, mushroom risotto or grilled salmon.